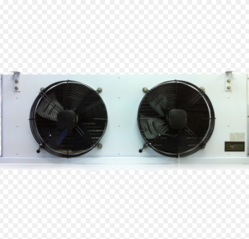 Evaporation Units Have been designed to be installed inside cold rooms suited for fresh and frozen goods storage. This range complete the full range of applications and though having extremely compact dimensions, reaches bigger capacities suited for medium size cold rooms. These units are available in different combinations of fin spacing dimensions and tube raws property sized according to the needed applications. Looking for Evaporation Units ?